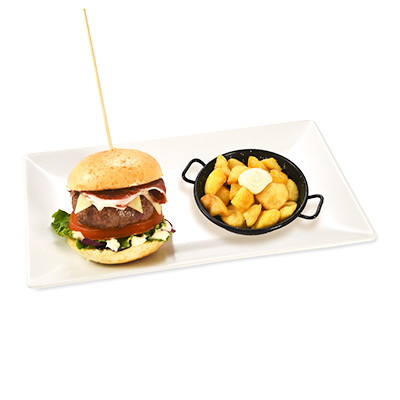 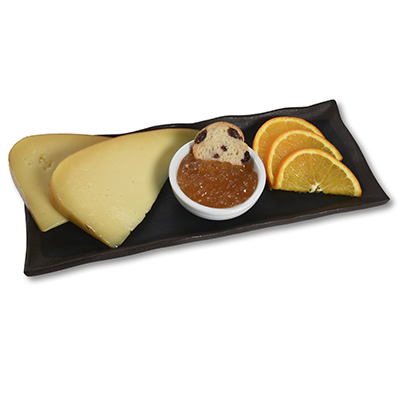 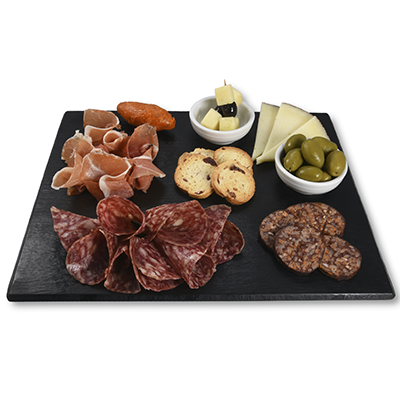 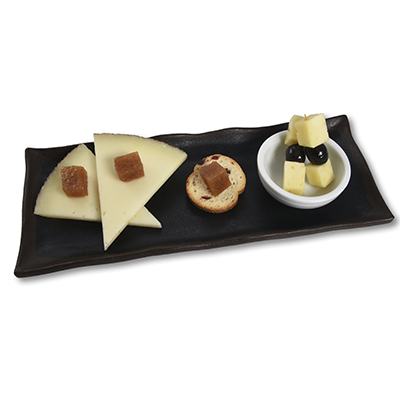 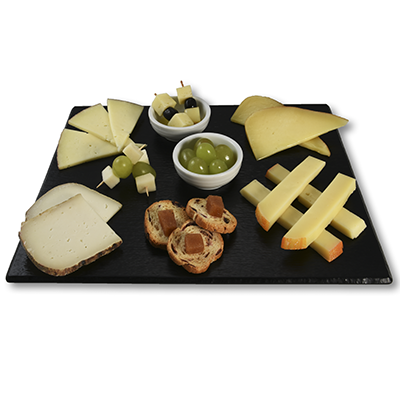 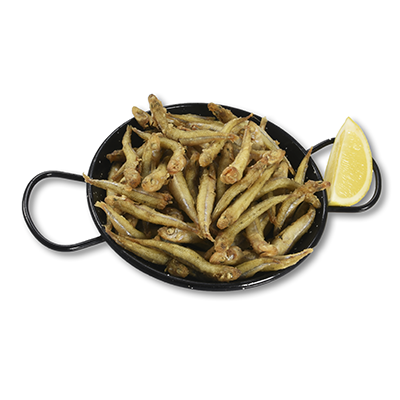 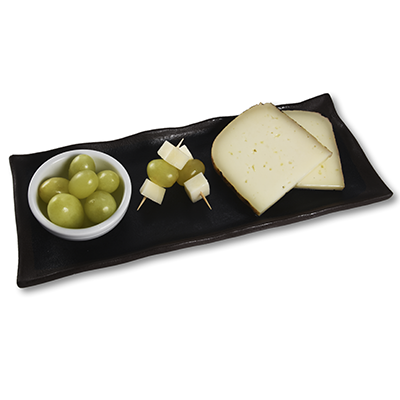 In our Restaurants you can enjoy the best typical Spanish tapas. 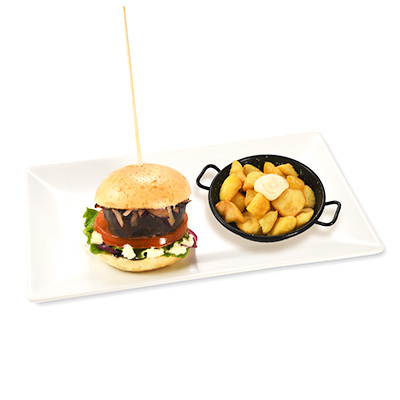 Cold or hot, skewers or salads, let us show you our huge variety of tapas at the center of Barcelona, prepared at the time and with the best local products. 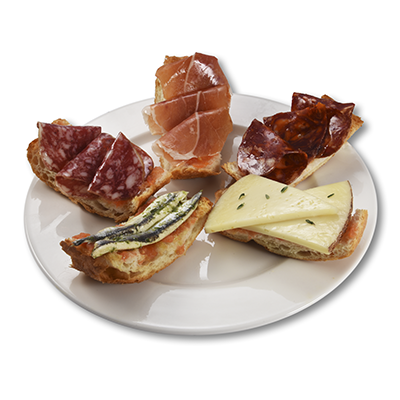 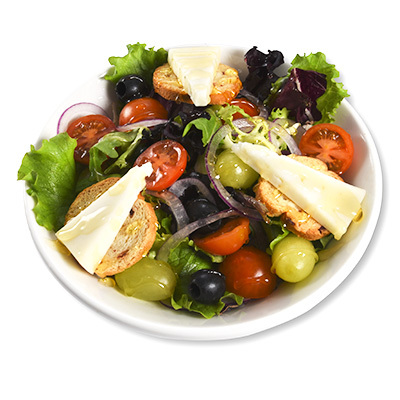 Original tapas from different areas of Spain or those created by our Chefs for you. 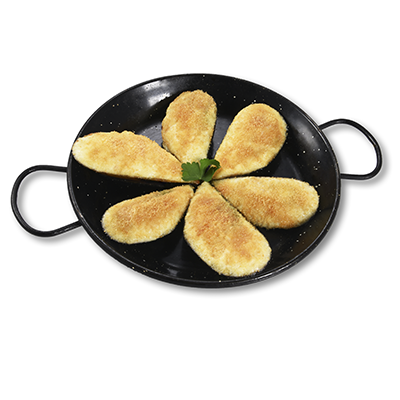 Come and enjoy our variety of croquetas or our famous Spanish omelette. 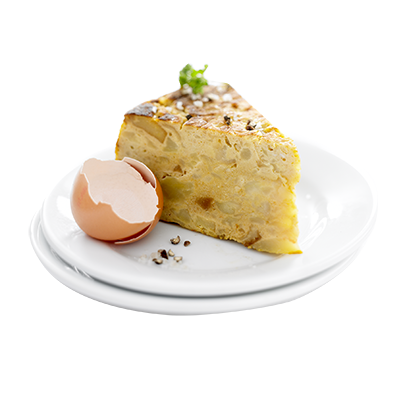 A thick omelette made with potatoes, eggs and onions, soft on the inside and perfectly glazed on the outside. 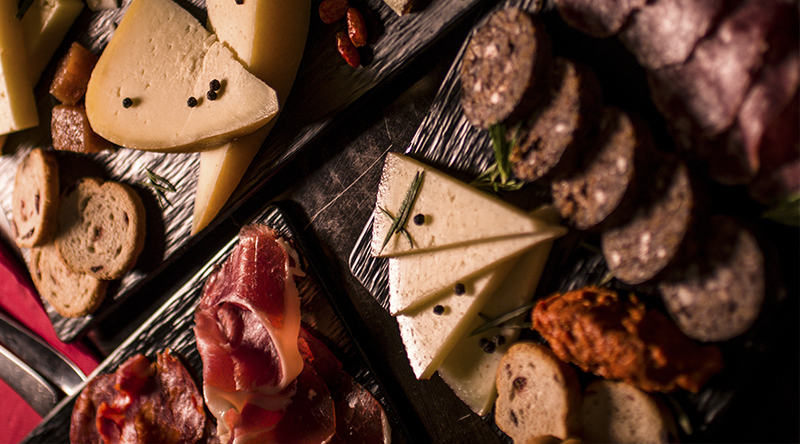 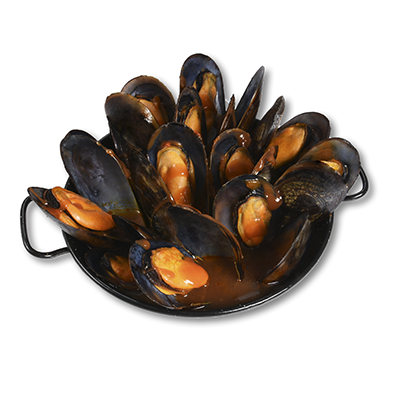 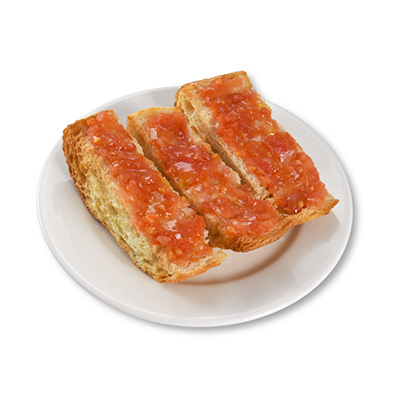 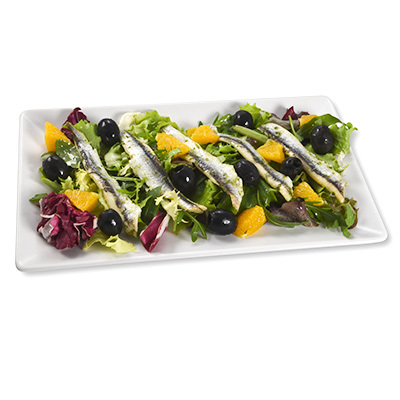 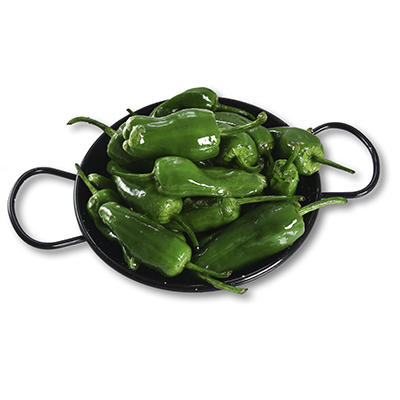 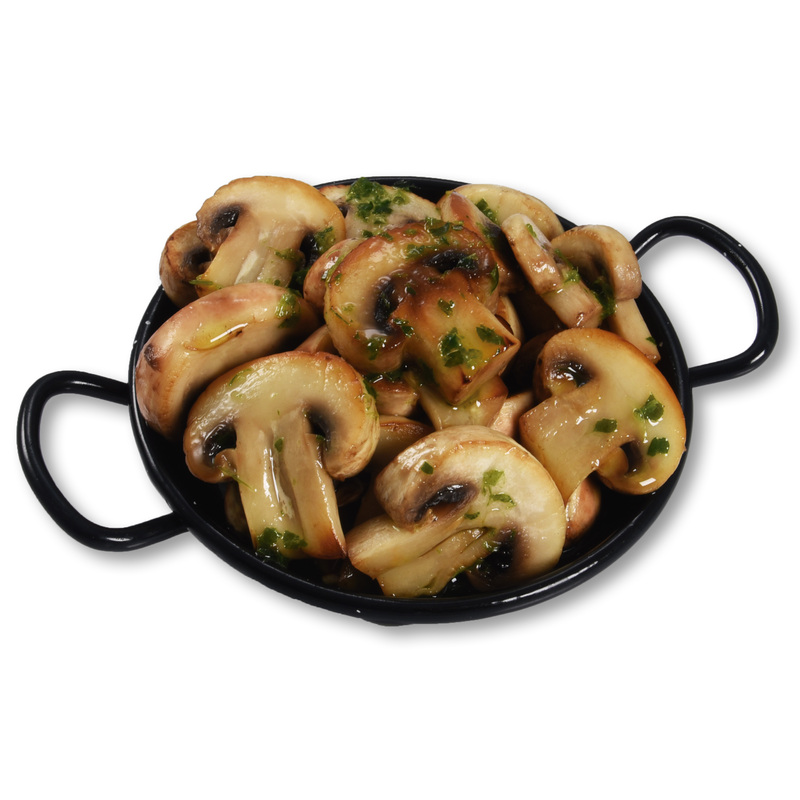 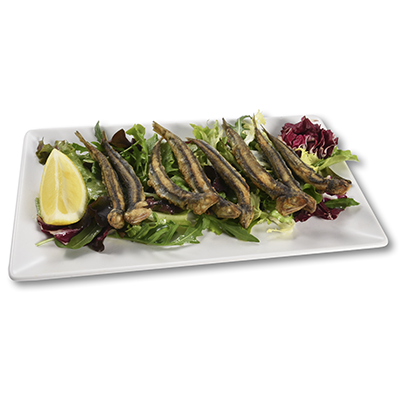 It is a speciality that is never missing from a list of traditional Spanish gourmet. 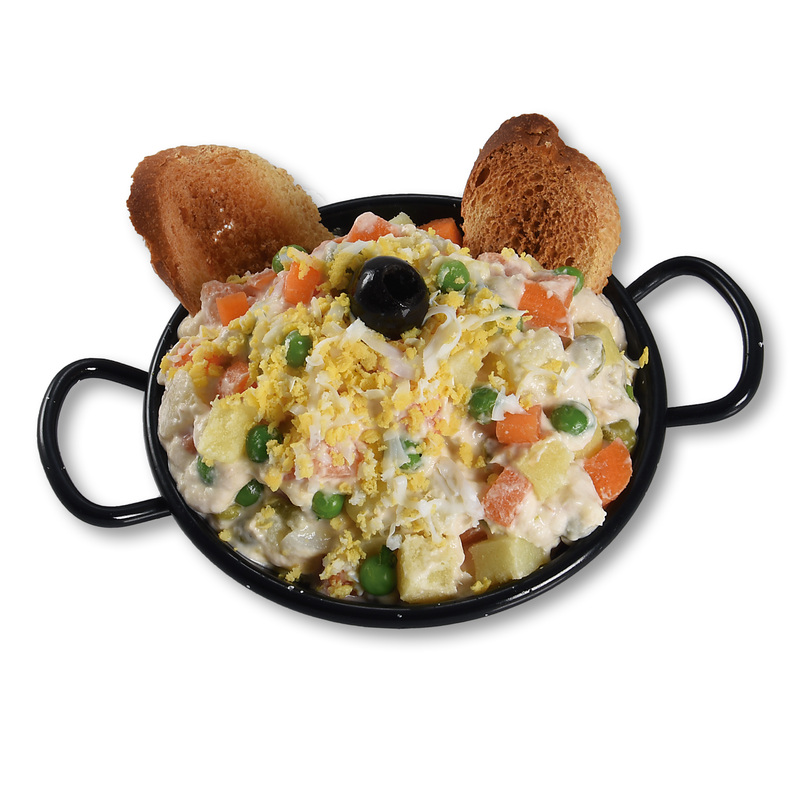 Diced new potato salad, flaked tuna, grilled peppers au natural, peas and carrots, all combined together by a light mayonnaise. 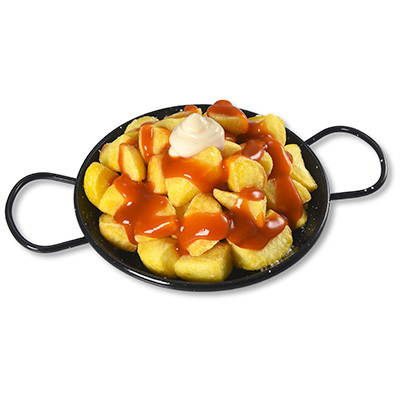 Crispy diced potatoes, glazed in a dash of spicy sauce and a hint of mayonnaise. 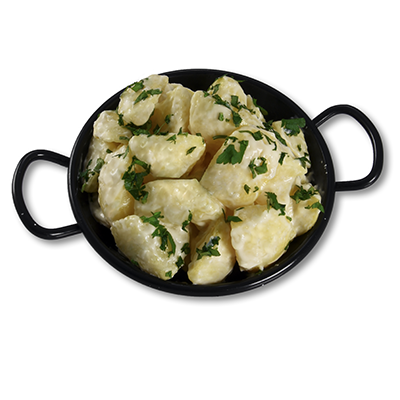 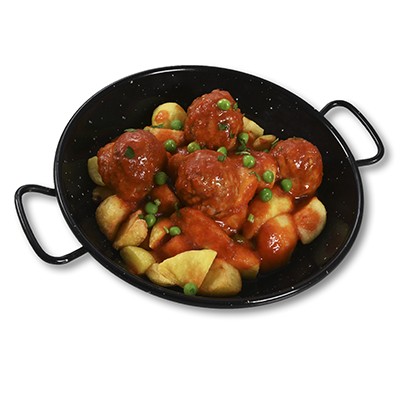 ‘BRAVAS’ potatoes are a Spanish favourite. 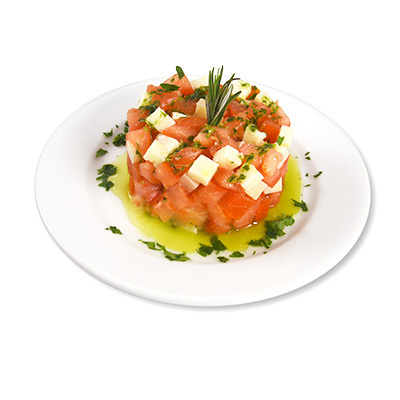 Tomato tartare, manchego cheese cured in olive oil, rosemary and Persille. 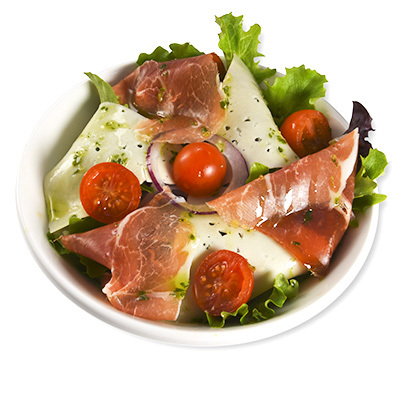 A refreshing cold soup with fresh vegetables, tomatoes, red and green peppers, cucumber, garlic, onions, vinegar and olive oil. 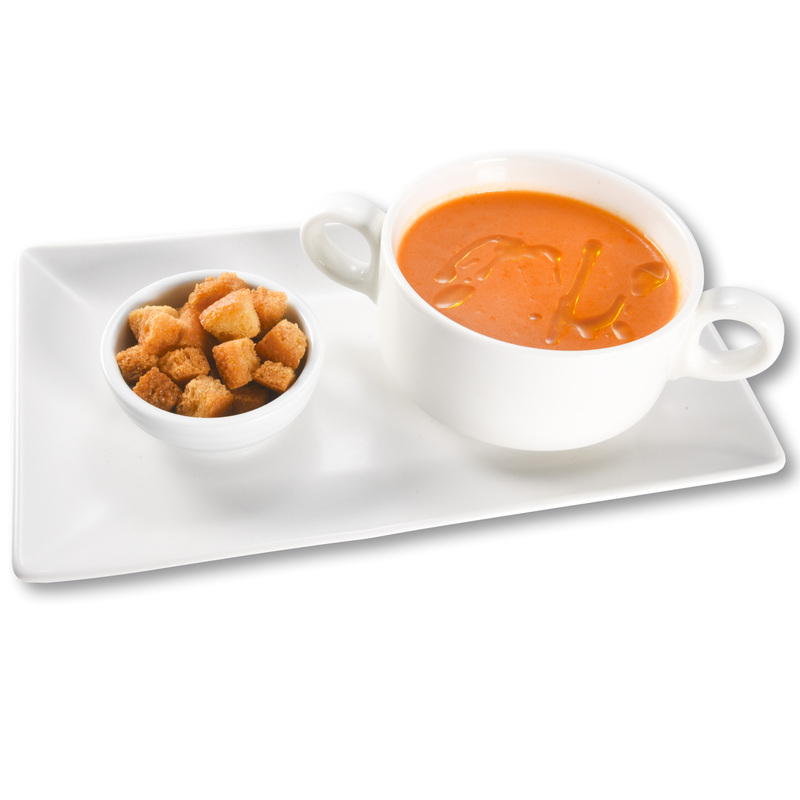 Gazpacho symbolises the Andalusian cuisine. 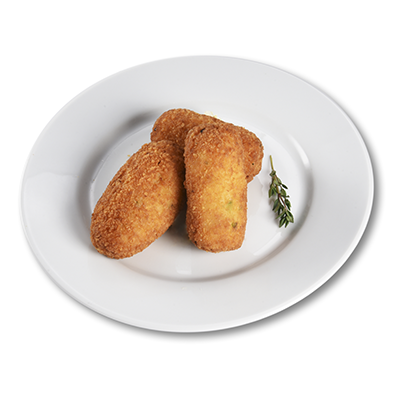 Three crunchy béchamel croquettes with chicken. 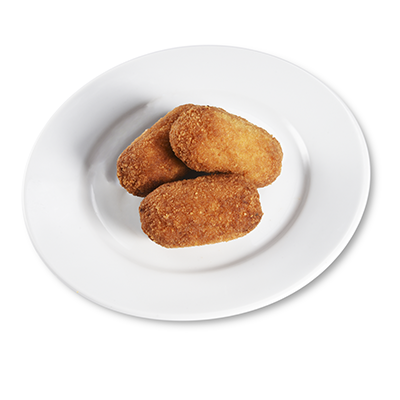 Three crunchy croquettes of bechamel and serrano ham. 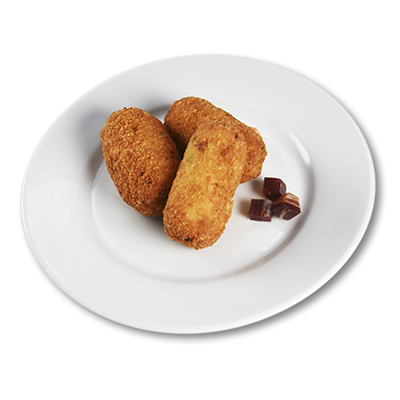 Three typically Spanish crunchy croquettes, of Iberian ham of acorn, of morcilla de Burgos with pips and of Iberian chorizo. 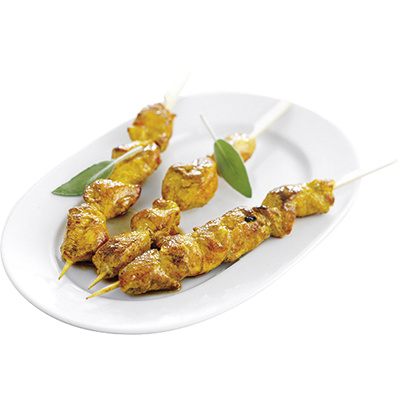 Three marinated chicken brochettes made on the grill. 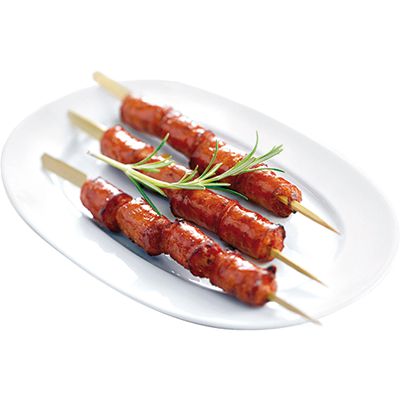 Three brochettes of chistorra made on the grill. 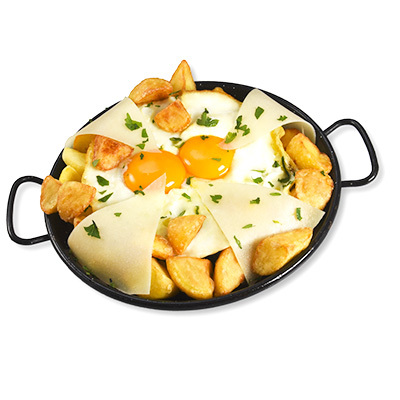 A fried egg with melted Manchego sheep´s milk cheese and crispy cubed potatoes. 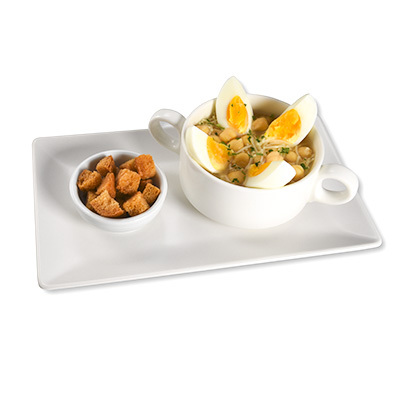 Scrambled eggs are a classic tapa of the Spanish gastronomy. 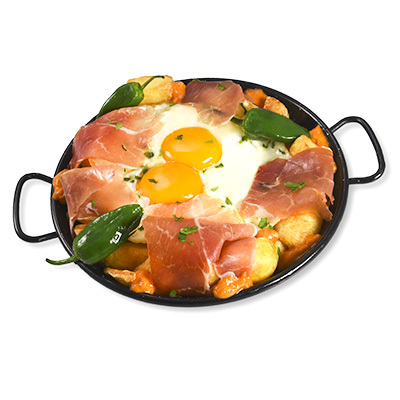 A fried egg with bacon-style serrano ham and crispy cubed potatoes. 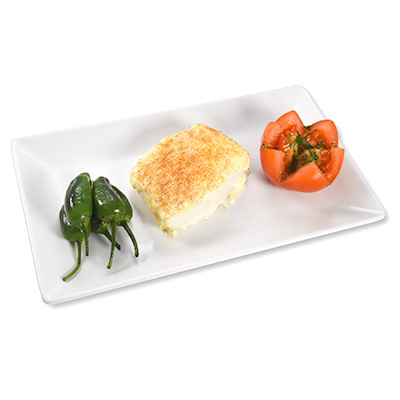 Scrambled eggs are a classic tapa of the spanish gastronomy. 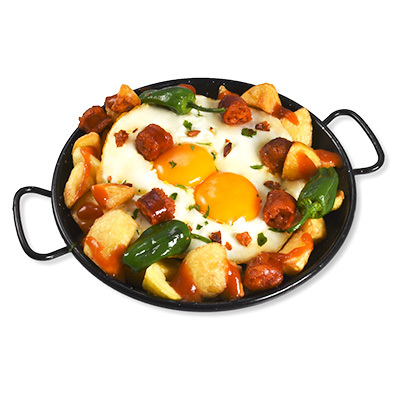 A fried egg with 'chistorra' (fried chorizo sausage), crispy cubed potatoes and roasted peppers. 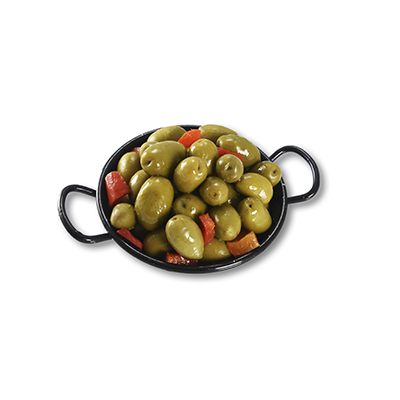 Scrambled eggs are a classic tapa of the spanish gastronomy. 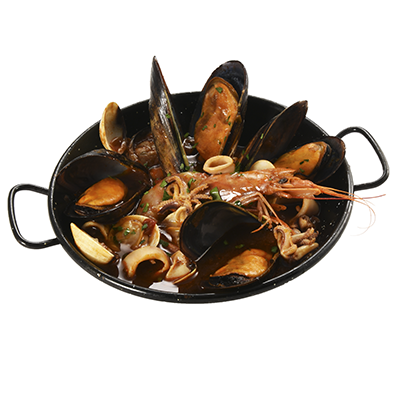 Casserole of cadaques, with prawn, mussels, clams and squid, all cooked in a spectacular fish broth. 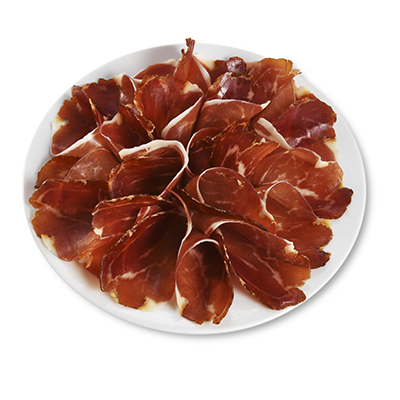 Ham in high places in the mountains, where low temperatures facilitate healing. 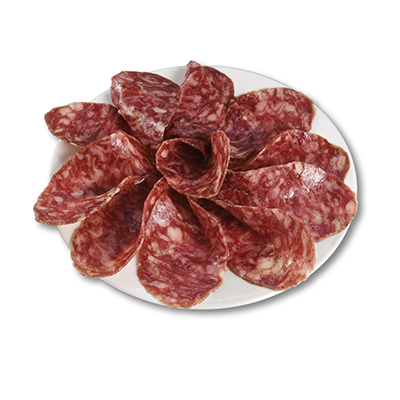 The best sausage from Iberian pork, raised in freedom with a natural diet. 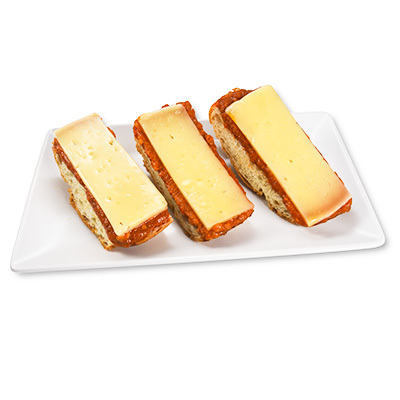 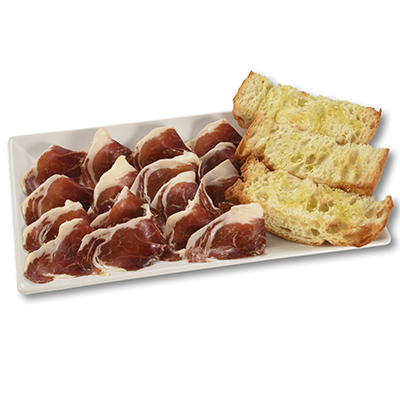 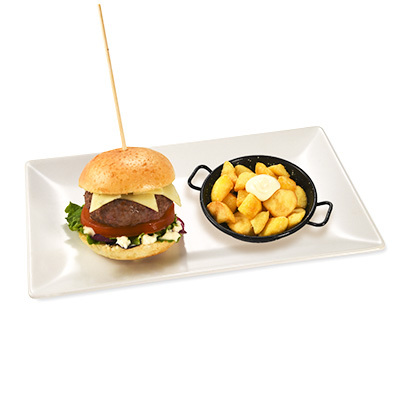 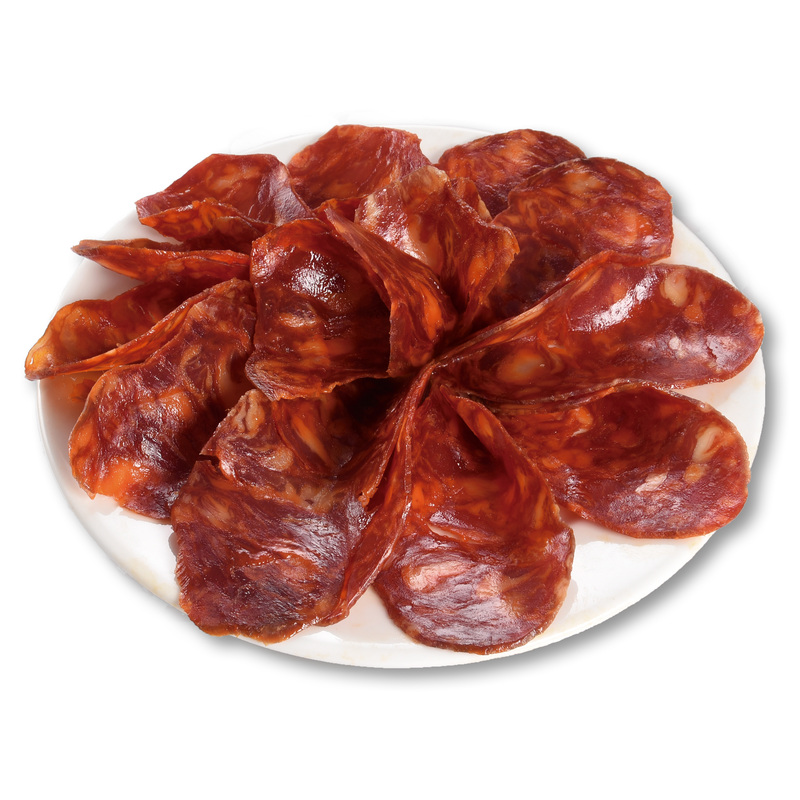 The chorizo is made with first quality meats from Iberian pig. 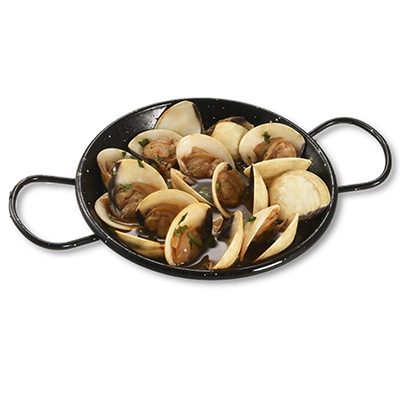 It's an explosion of tastes in each recipe inspired by the most profound spanish tradition. 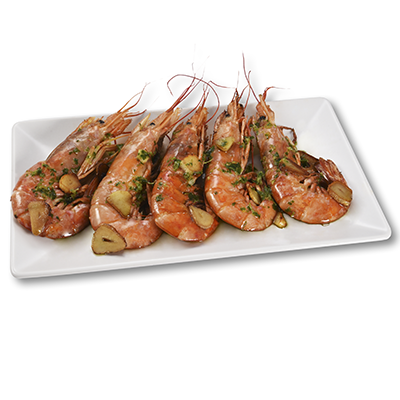 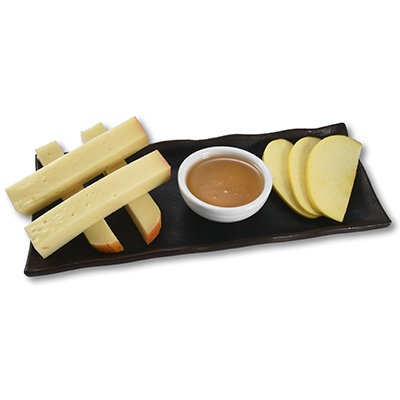 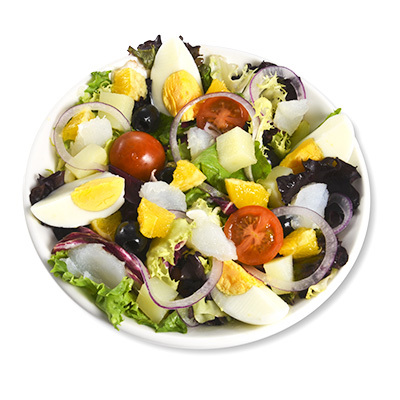 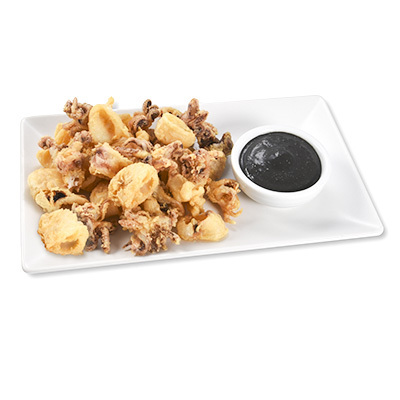 Our intenses and gererous flavours will wake up the most refined palates by ofering new gustatory experiences. 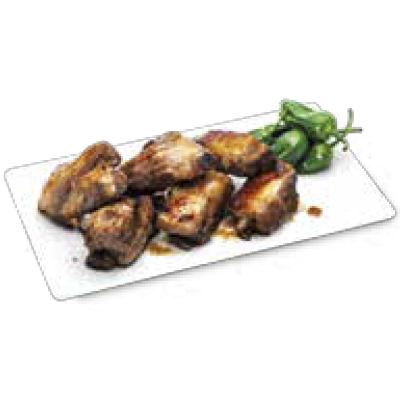 From 10 people and remember that the menu should be the same for everyone. 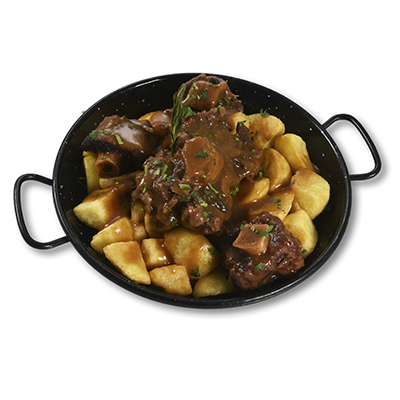 We have several menus of different varieties and prices adapted to all tastes, with an exquisite range of paellas, tapas, dishes and drinks that you can book so that we have everything ready for your arrival. 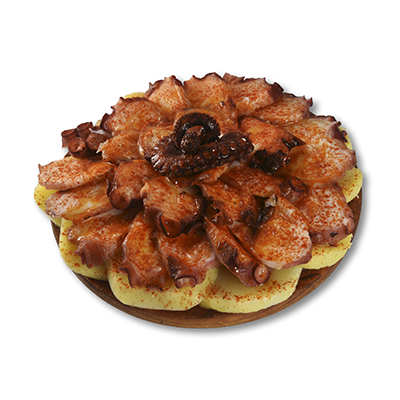 Reserve your table or your menu for groups, if it is for more than 10 people, at the Artespañol restaurant (La Pedrera) or the Los Gómez paellería restaurant (next to Plaza de Catalunya) and enjoy a unique gastronomic experience.